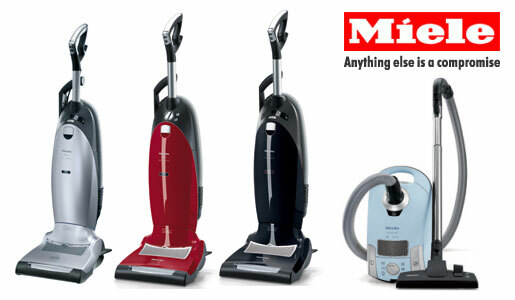 Miele Vacuum Cleaners are now available through Robbye’s Gentle Groomers! If you’re tired of having hair all over your house, you need to try a Miele. 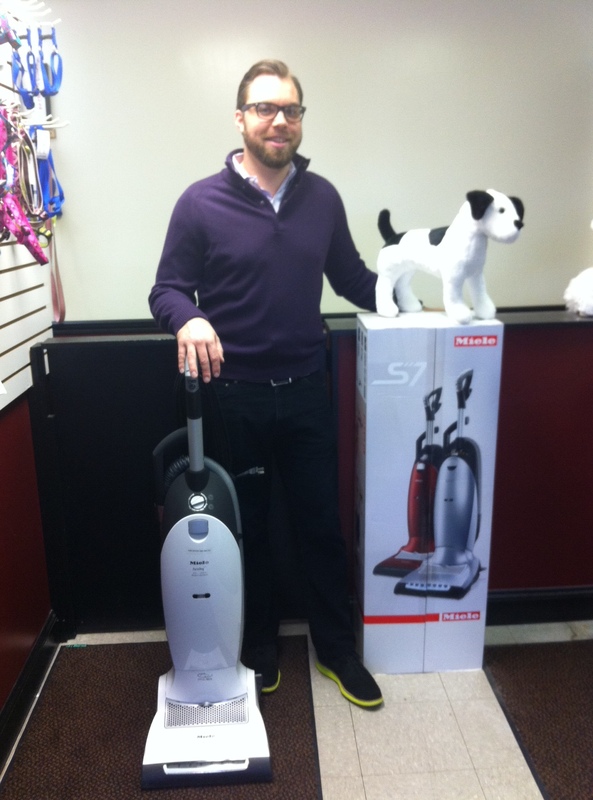 RGG has been using a Miele Cat and Dog Upright for the last 6 months, and we love it!